The Alfred sofa from Jesse is a modular sofa with a variety of versatile options to suit the customers needs and space. 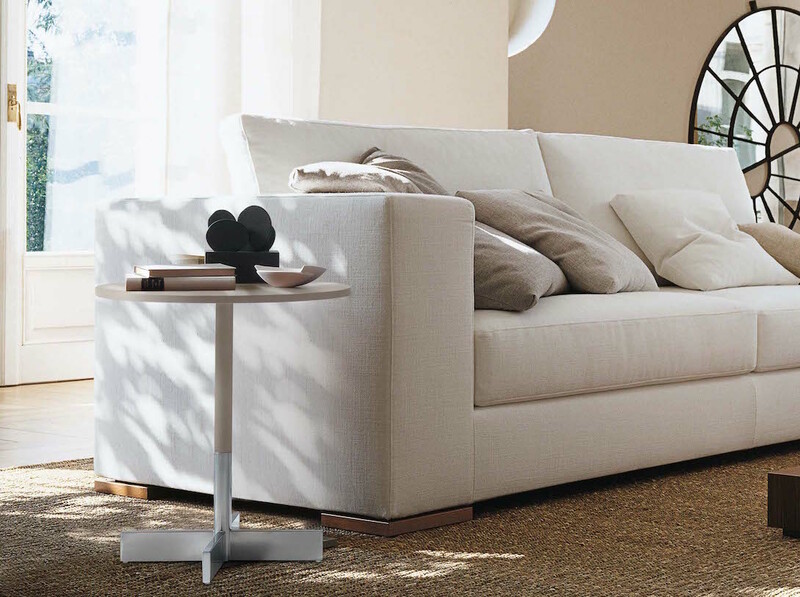 Alfred has a wooden internal structure which then has seat cushions made from non-deformable polyurethane, while the back cushions are filled with a fibre and down mix. Upholstery options are leather or removable fabric covers. There are a large number of options, below dimensions are listed for two of the most popular. Please do not hesitate to contact us to discuss your specific requirements and the options available. You can email purves@purves.co.uk or call 020 3397 3723.